Kathleen and Ian had their wedding on the lawn at the National Gallery of Victoria. 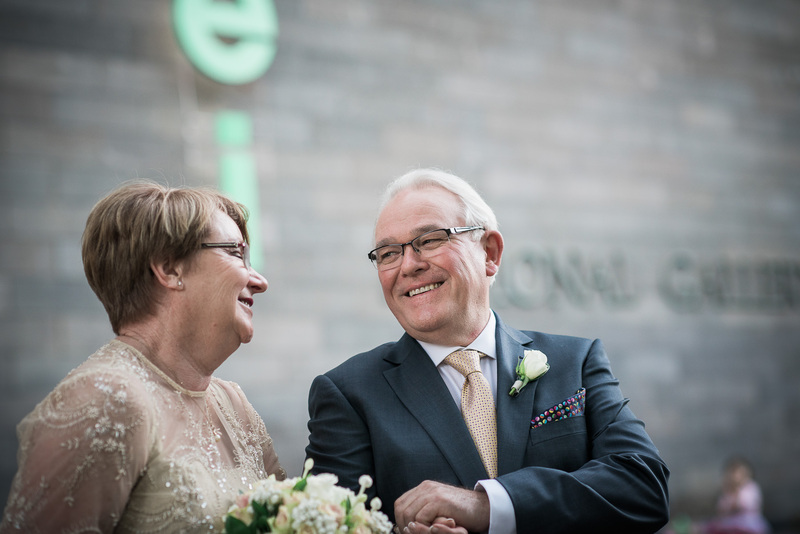 They celebrated their marriage with close friends and family under the light feature at the NGV. Persimmon was where the wedding reception was held. All the wedding photography was captured at Persimmon and in the National Gallery of Victoria.